This week the Redmen will take on Wests at Jamison Oval in both the Premier and 1st division grades while the Vi-Queens get the week off. 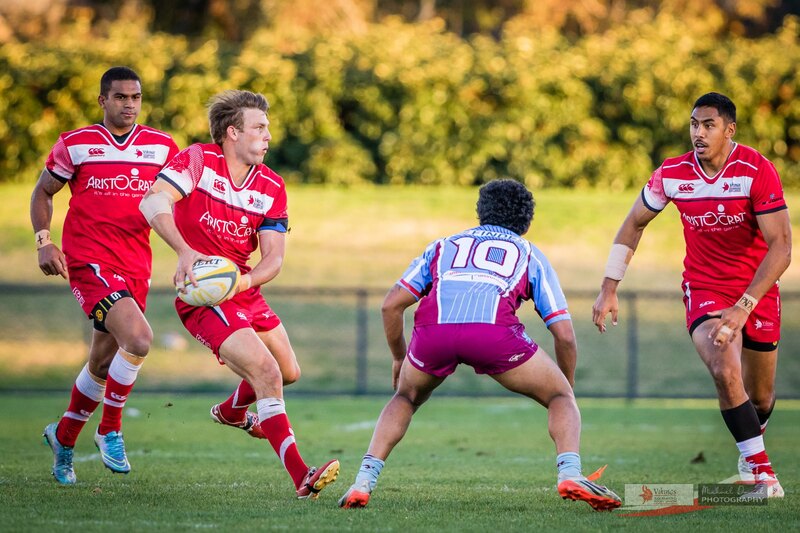 Tim Sampson has made a few change to the first-grade side that defeated uni-norths last weekend. 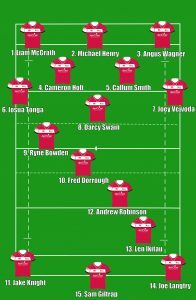 Liam McGrath comes back into the side after a week off, Callum Smith makes his first starting appearance in the 2nd row for the season, Darcy Swain moves into the (Smaller) No 8 jersey, Ryne Bowden comes in at halfback and Len Ikitau and Joe Langtry fill out the 13 and 14 jumpers respectively. Wests are currently sitting in third and will be looking to gain momentum coming into the pointy end of the season. They have a solid forward pack and will look to set a platform from their set piece and keep the ball in tight. Tuggeranong, on the other hand, will be aiming to build on last weeks performance and cement their spot in the top two and in contrast to Wests will aim to give the backline as much ball as possible. With only one oval in operation at Jamison Kick-Off, times have been adjusted slightly (below). We look forward to a cracking Saturday of footy.